We all know about conventional mouse which we use in our daily life to work on PC or a laptop. 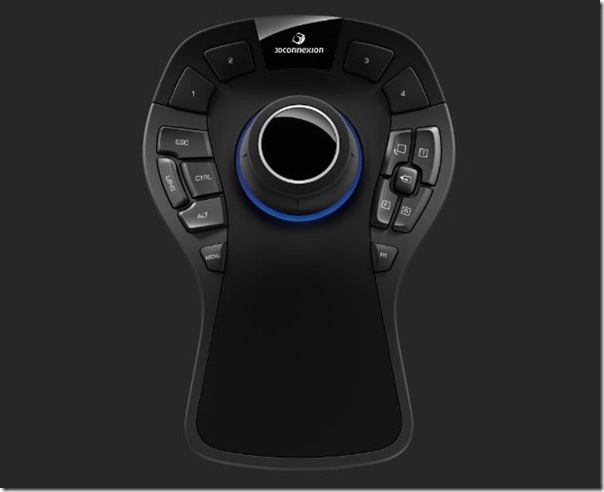 Have you ever thought about mouse used by people working on 3D high tech applications ? Do they use conventional mouse to work ? I am sure it's a big NO. They normally use a different mouse while working on 3D high tech applications. 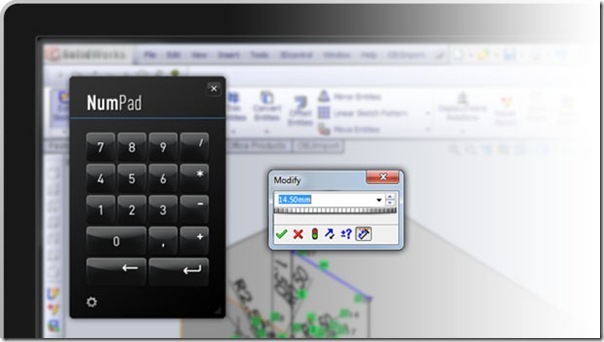 3D connexion has recently released 3Dconnexion SpaceMouse Pro for high tech application control for professional 3D software users. 3Dconnexion has patented 6-degrees of freedom sensor which provides precise navigation with on-screen display to deliver optimum experience for its users.This device can be used in variety industries from product design, architecture,media and entertainment. 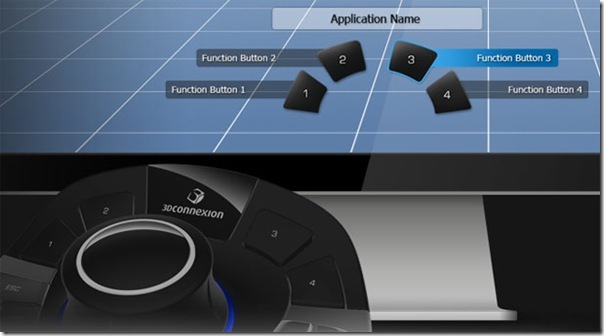 This product is designed and developed to meet all needs of 3D users starting from novice to advanced users. 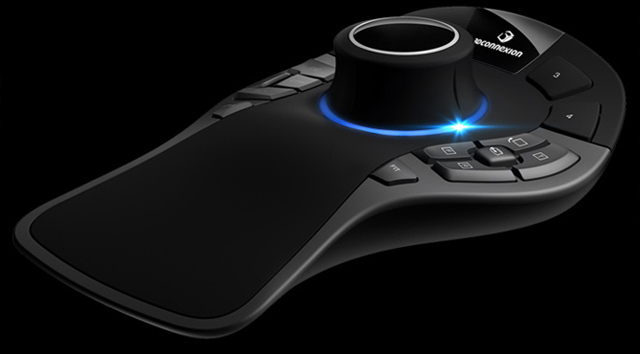 Overall this gadget will be a must own product for 3D professional users.